As an SMB ourselves, CCSI understands the issues unreliable phone systems cause and with so many available options, how do you choose the best system and know you’re getting a great price? We’ve been there. And, although we’re eager to partner with value-driven vendors, few make the cut. Back in 2016, after years of issues with an outdated phone system, we chose and implemented a new communication solution through Sangoma. 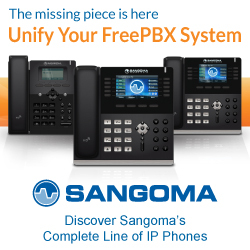 With 18+ months of hassle-free, improved communications and actual cost reduction, CCSI agrees that Sangoma delivers the industry’s highest quality, IP business phone solution. We’re so impressed with our results that we decided to partner with Sangoma and extend the same quality and cost saving benefits to our own customers. 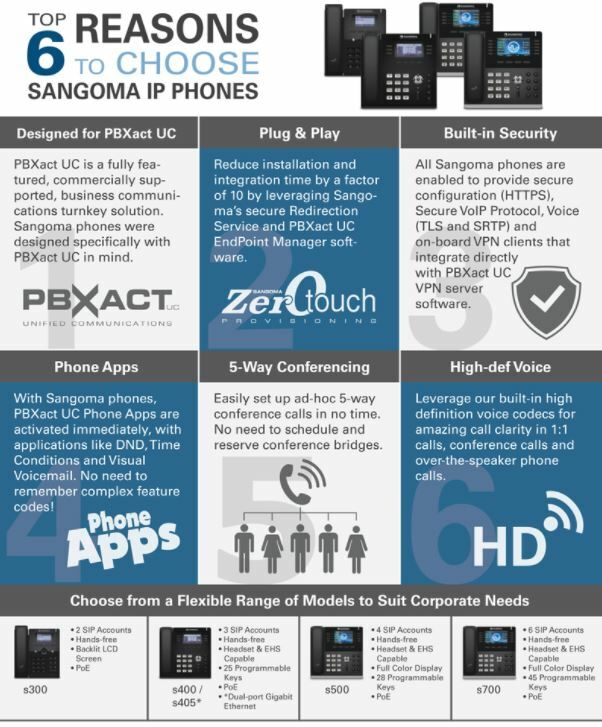 Sangoma has more than 30 years of IP communications experience and is a dominant industry leader in hardware and software enabling VoIP systems for telecom and datacom applications. With an abundance of standard features, cost savings, strategically thought out capabilities to grow with your business and adapt with the technology as it continually advances AND comprehensive 1-year warranties, it’s a clear, easy and affordable choice. 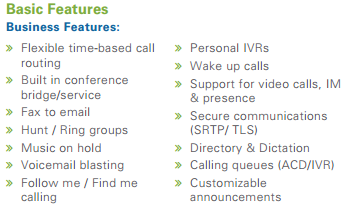 Everything you need to customize the ideal communications solution to fit your needs is readily available. Whether you’re an SMB looking to deploy a cost-effective, scalable phone system or a large enterprise requiring more advanced capabilities, there is a solution for you. Ease of Deployment – Supports DHCP provisioning and/or PnP provisioning, which is very useful in tightly locked down networks such as our own. Also supports redirection service for remote staff which is very beneficial as it allows phones to be automatically provisioned as soon as they are plugged into an internet connection regardless of their location in the world. Security – Built-in security mechanisms and monitoring as Sangoma is aware of the growing vulnerability of toll fraud caused because many IP phone vendors simply rely on MAC address validation, which means hackers can pretend to be that phone and create toll fraud and cost your business a lot of money. Feature Rich – Just one of the many features we’ve utilized is PhoneApps, it allows users to control functions and settings directly from the screen of their phone. Apps conducive to increased productivity as they’re user need specific (I.E. : the Presence app to quickly change their availability across all their endpoints and the Login/Logout app to jump from any phone in the office or other locations on their network, instantly pulling in all preferences and custom settings) PhoneApps are included with all Sangoma IP Phones and connect seamlessly with your FreePBX or PBXact phone system. Cost Reductions – In place of copper wires, VoIP providers use an Internet connection to send phone calls. With traditional telephone service, phone calls are made up of analog data which need to be sent over physical copper wire connections. This requires a fairly complex national telephone infrastructure so that packets of analog data can travel from phone to phone.With VoIP, your phone calls are made up of digital data. It’s easy to send digital data over a long distance without losing any call quality entirely over the Internet. 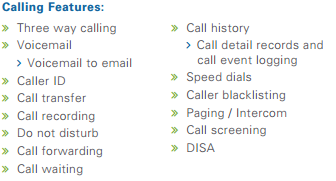 Your VoIP provider uses connections between Internet protocols to transmit the data. This is a cheap and easy mechanism for transporting data, which means that VoIP providers are able to pass their savings on and our bill is has been cut into over 3/4 of what it once was! As a tried and true customer ourselves and through becoming a partner, CCSI has been trained and became well versed in Sangoma technologies hardware solutions and best-suited solutions specific to your business environment. As a partner, we are privy to pricing not attainable by the general consumer. For more information on how to get in on the savings and pricing or how to make the switch to VoIP/ upgrade an existing communications solution, contact a CCSI account manager today!